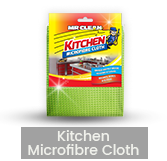 Welcome to Mr Clean Asia! 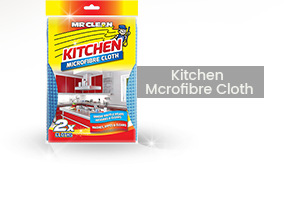 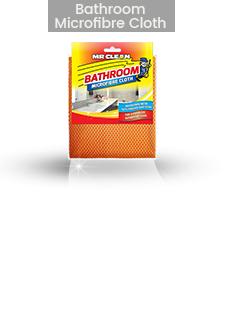 MR CLEAN experience a great one. 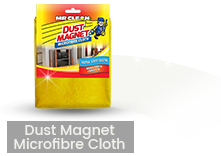 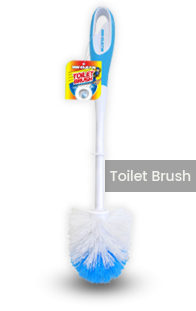 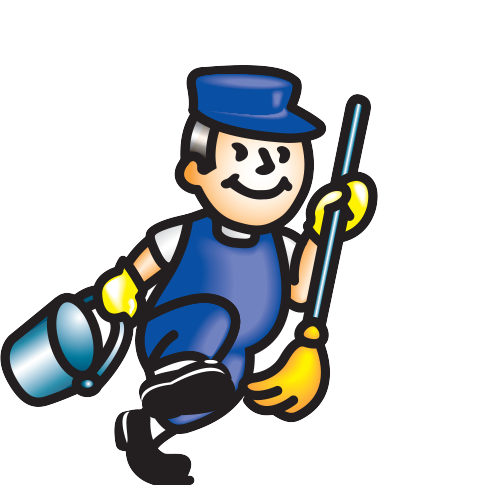 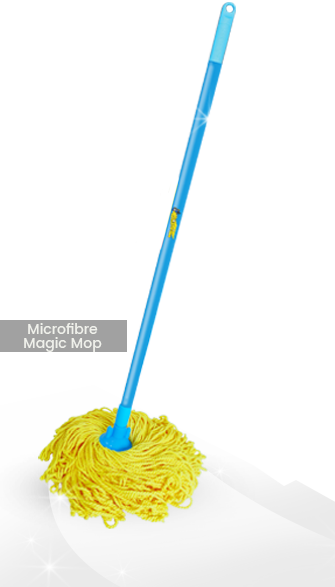 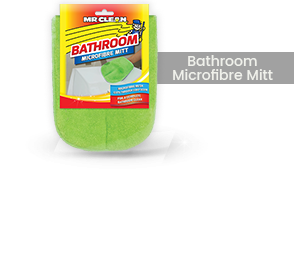 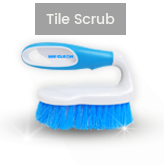 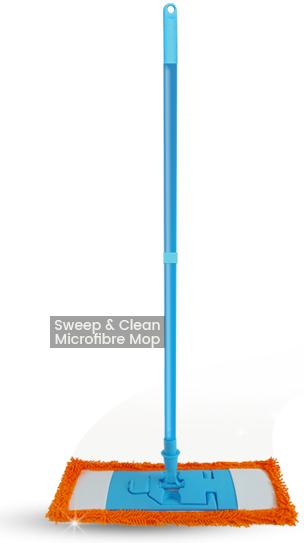 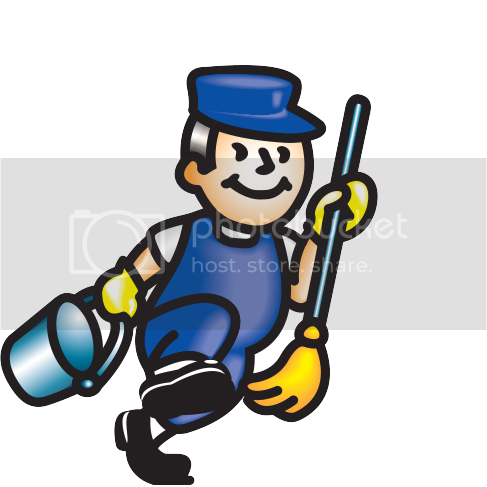 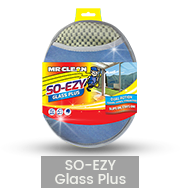 MR CLEAN is always on the lookout for ways to make your home cleaning easier and more effective. 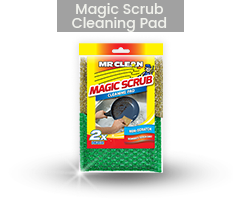 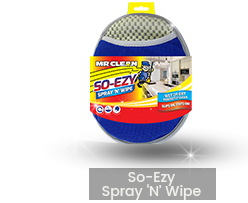 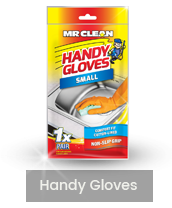 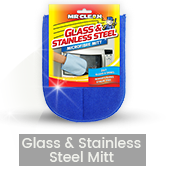 Our new 2018 MR CLEAN auto range is coming soon. 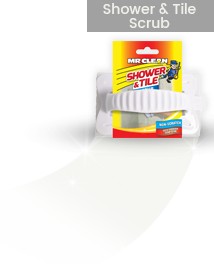 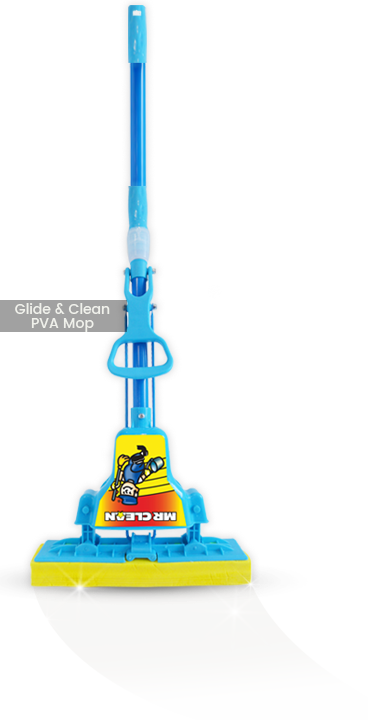 We’ve updated to a new look and got some great new ideas to make cleaning your car more fun.